Facebook and Twitter changed the face of news gathering and journalism. Because of social media, news isn’t restricted to professional retelling of the tale. Why pay a reporter money when John Doe down the street is tweeting a story in real-time? Odds are, he has no advertisers to pander to either. Journalists themselves are becoming increasingly obsolete as these citizen journalists take over. I should know! My University degree is in Journalism! 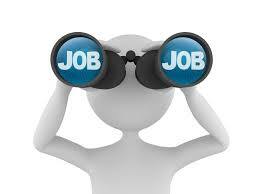 You only have to look at the layoffs and recent unemployment numbers of the large media firms to find proof. On March 15, 2015 CBC announced plans to cut up to 1500 more jobs as it shifted its priority to digital and mobile media. CNN is now cutting 8% of its staff to cope with decreased sales. Now, a shakeup is happening again in the world of digital media with the birth of simple livestreaming. Have you Heard of Meerkat? No, not that one – not really. This one. 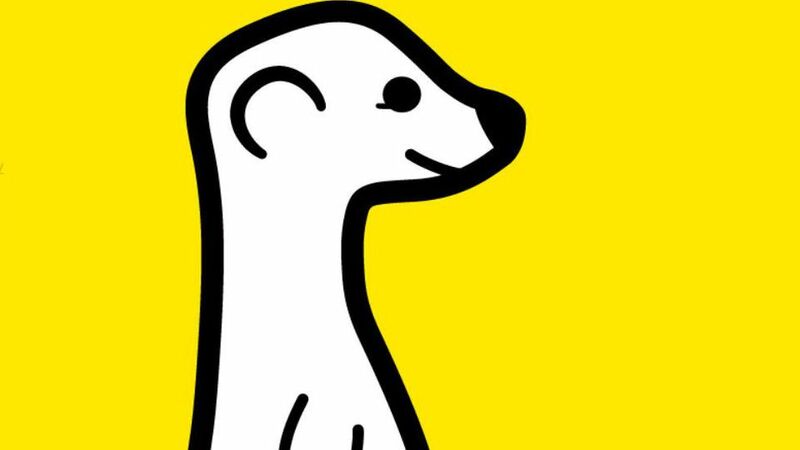 Meerkat is the newest App making its rounds on the internet – and it could very well be the most interesting digital innovation since Twitter. This app allows users to easily livestream video from their cellphones onto their Twitter accounts. Now, that might not seem like a big deal at first, but being able to watch and record events live has the potential to affect much of the existing infrastructure. Think of this as an example. Media companies pay big bucks to get the right to broadcast events like the Olympics live. What will happen when any of the people attending these events can broadcast them with their smart phones for free? Or pick another hot button topic like police brutality in the United States. With livestreaming, people could broadcast their encounters with police officers live without having to worry about the footage being deleted later because everyone has already seen it. What about politics? Now, campaigns and reporters will be able to directly broadcast video on Twitter. When everyone can broadcast live, nothing will ever be the same. Much like Twitter, Meerkat’s big début had everyone in Silicon Valley declaring it the next big thing. The app racked up more than 100,000 downloads in just over two weeks. Part of Meerkat’s charm is how easy it is to use. All it takes is the touch of a button and Twitter. No programming knowledge or coding required. The app was originally designed to work exclusively with Twitter. In fact, Meerkat required users to have a Twitter handle before they could use the app. Originally this worked well for both companies. Given that Twitter had proven itself to be the best real-time news outlet, Meerkat seems made for the right platform. And Meerkat’s Twitter sign-in requirement has forced some people to join Twitter. Meerkat was originally designed to use Twitter’s social graph and user data in order to make it easier for new users to find their friends. Then last week, Twitter acquired and launched a Meerkat competitor called Periscope. After purchasing Periscope, Twitter decided to halt the access Meerkat had to Twitter’s social graph. This drastically decreased Meerkat’s ability to notify users when their friends are livestreaming. So while Meerkat users can still broadcast live videos on their Twitter feeds, their followers will no longer get a notification when a new live stream begins. Hard to broadcast when no one knows to watch. This was done with virtually no warning, which left Meerkat floundering in the Digital waters. Of course, Twitter did this to try to destroy the competition. Periscope officially launched last Thursday, and now Meerkat has some honest competition that can access Twitters social graph. In response to this decision, Meerkat CEO Ben Rubin told Yahoo Tech the company would build its own social graph features. “Facebook is not a real-time platform. It doesn’t cater to what we want to do,” Rubin said. The downside to livestreaming is of course that it is live. Once it’s done, by definition, it’s done. Meerkat doesn’t have the ability to record a stream. However, an app called Katch aims to change that. If you add #Katch to your Meerkat video description tweet, the service will record and upload the live stream to YouTube, tweeting you a link to the video once it’s done processing. You don’t even have to download a Katch app to use it. It’s automatic — all done by hashtag. Why has Meerkat, and now Periscope, infatuated so many? Because there is great power and potential in the ability to broadcast live video in real-time. As mentioned earlier in this blog, in the realm of news, the app opens up new opportunities for user-generated journalism. Viewers have to wait for cellphone videos to make their way online or on TV. BBC News has already used Livestreaming in the Ferguson protests. And it’s not just media outlets either. Brands including JCPenney and Starbucks have also started using Meerkat. 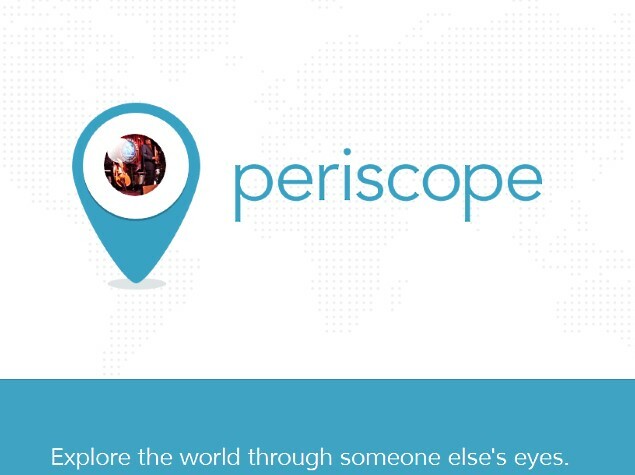 So as the slogan for Periscope says – Livestreaming lets you see the world through someone else’s eyes. Last week we speculated on what the future might hold for fossil fuels and renewable energy. Now, the P4Capital executive team concludes that discussion with this week’s round table discussion. Amanda: And we’re back! Here is part two of through the crystal ball: the future of oil. Jeremy: So that immediately suggests again that demand for oil will drop due to a technology shift. In fact, if one actually looks at the history of oil as a technology driver it’s less than 100 years old. In most economies it’s less than 75 years old. Which, that breakthrough that Shaheerah noted right now, will change the composition and make up of most trading markets around the world instantaneously as that becomes a commercialized venue for fuel. Shaheerah: I also wanted to mention some predictions that scientists have made. So currently right now we are in 2015. By 10 years from now, scientists predict that by 2025, methods of converting and storing solar energy will be so advanced that solar energy is actually going to become the primary source of energy on the planet. A company called Tesla has predicted that by 2025, electric vehicles will take over the traditional vehicles we have. Batteries will store more energy in 2025, and batteries will recharge 10 times faster, resulting in electric vehicle fleets that can be used both on the ground and in the air. And so, small-scale commercial aircraft will be powered by light lithium ion batteries. This will actually be the preferred way of short-haul flights. Jim: And again as a supplements to Shaheerah’s point right now, Tesla is a fine, fine automobile. There are no fossil fuels in Tesla what-so-ever. So how long will it be that one can drive your car from here to 500 km away without worrying about any refuelling. I think that day is within the next year. Amanda: On a side note here, a car called the Strati is hoping to hit the roads later this year, that’s in 2015. This is a 3D printed car. It takes 24 hours from conception to finished product. Jim: And when had I talked about the smart manufacturing that in fact is exactly prime example A of what smart manufacturing is. You walk in, you work with a 3D cartographer, and you’re able to come back the next day for your finished product. Mind blowing, is it not? Archana: It sure seems like we’re living in exciting times, all the data that Shaheerah and Jim just provided to us, I mean it just seems like the amount of technological advances that we’ve made. Obviously, oil is going to become less and less relevant over the coming years. But a recent study by a US government backed energy information administration actually estimated that only about 11% of the world market energy consumption at the moment comes from renewable energy sources, which includes your geothermal, your hydro power, your solar, wind and other sources. BP actually puts this at 9% of world-wide energy consumption in 2013. So just about 9% of worldwide energy consumption was attributed to renewable energy resources in 2013. By estimates, they put this number by, 2040 at 15% of global energy needs coming from renewable energy sources. All these technology advances does make me wonder why has the adoption been so slow. One of the reasons that I, while I was researching this subject, that I can across was the cost of production, storage and the transportation of these bio fuels still remains very high. Jeremy: There’s another point to be made here about how the future of manufacturing is dependent on oil. To look at it from a different angle that we have, and to quote the movie The Graduate, plastics – the future is plastics. Jim: Again, somewhat interesting commentary by Jeremy. P4Capital is dedicated to the women and men who work within the trading systems; all sorts of products and monies as they’re being trading. This change in the way fuel is developed into the overall economy will mean dramatic, systematic shifts in the way money is moved around the world. I’m wondering if today’s technologies in the capital markets, and those that have invested in their wealth management portfolios, are quite aware of what’s going on in these changing times. That concludes the P4Capital teams discussion on the future of fossil fuels. To listen to part one, or just check out some of our other round table discussions, check out our website at http://www.planet4it.com or follow us @p4capital. Thanks and see you next time. How important is oil to our future? Will prices continue to decline as new sources of power take their place, or will they sky rocket as world economies continue to shake. In the first of a two part series, the P4Capital executive team speculates on what the future holds. Amanda: Last week CEO Jim Carlson speculated on looking through the crystal ball to see the future of oil. In the first of a two part series, the P4Capital executive team does just that. Join us as we speculate on the future of renewable energy, the economy, and if fossil fuels will become fossils themselves. 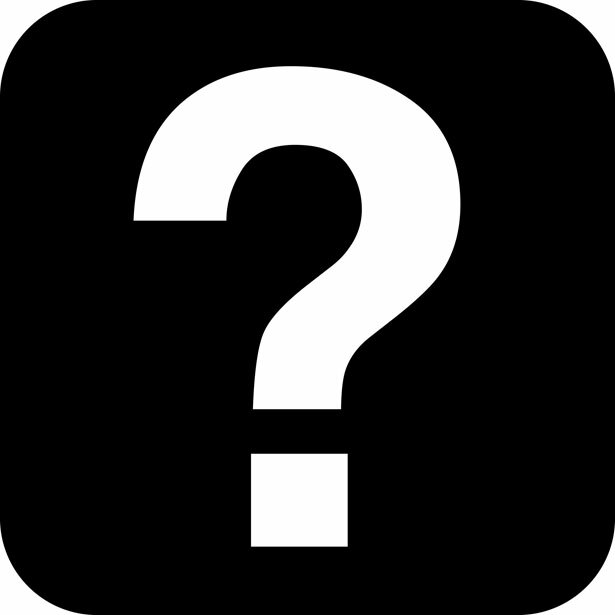 Jim: Today’s topic is, is oil relevent for the next 20 – 30 years? We examine the impact of the recent price decrease in oil as a natural resource, and some of the findings that have been published as new manufacturing direction under industry 4.0, which is basically to paraphrase: a smart factory. Shaheerah: Okay, just to recap a little bit from our last Podcast, demand is low because of weak economic activity, increased efficiency, and a growing switch to other fuels instead of oil. America has become the world’s largest oil producer. Although ti does not export crude oil, it imports much less. And so that’s creating a spare supply. Saudi’s and their Gulf allies have decided not to sacrifice their own market share of oil, so they decided not to lower their production supply. Countries that they don’t like, like Iran and Russia would benefit from that so, they don’t want to give up their market share. Saudi Arabia can actually tolerate lower prices quite easily. They have 900 billion dollars in reserves, and their own oil costs only 5 – 6 dollars per barrel to get out of the ground. Amanda: That’s Saudi Arabia, right? Do you know anything about Dubai? Jeremy: Well, it’s interesting that you bring up Dubai Amanda. I don’t know what their cost of oil production are, I image they’re similar to Saudi’s same general area of the world, but if we’re betting on the future of oil it looks like United Arab Emirates and Dubai in particular, have been trying to diversify their economy and kind of position themselves as a modern-day Disney World for adults. That where they see oil going. Jim: Coming back to market share as Shaheerah pointed out, Iran and Russia obviously see the benefits of being a net exporter of oil. The other nations that are being analyzed right now is North America itself. The oil sands coming out of Alberta and regardless of when the pipeline will be commissioned into operations, that will give North America a complete footprint from the ground into pump, where the need for importing of oil will be dramatically reduced. Therefore what you’ve done is you’ve taken the appetite from oil and now said to the major oil producers, I really don’t need your oil to come across the seas as it is right now. I can produce my own. Archana: Talking about Alberta, yes I mean, it is a very oil dependent economy, but there is a major push in fact on Alberta’s premiere to make it more resistant to these oil shocks. When the economy is so dependent on oil and the sustenance of the economy depends on upheavals that are going on in the market, it can be quite a volatile situation. So there is a major push in Alberta to diversify and to look at other avenues as well. Also, another thing to be noted is that this week, Canada’s top banks are expected to bring out their results this week, and it is expected that the results would show a major decline in investment banking profits, primarily due to the oil prices. 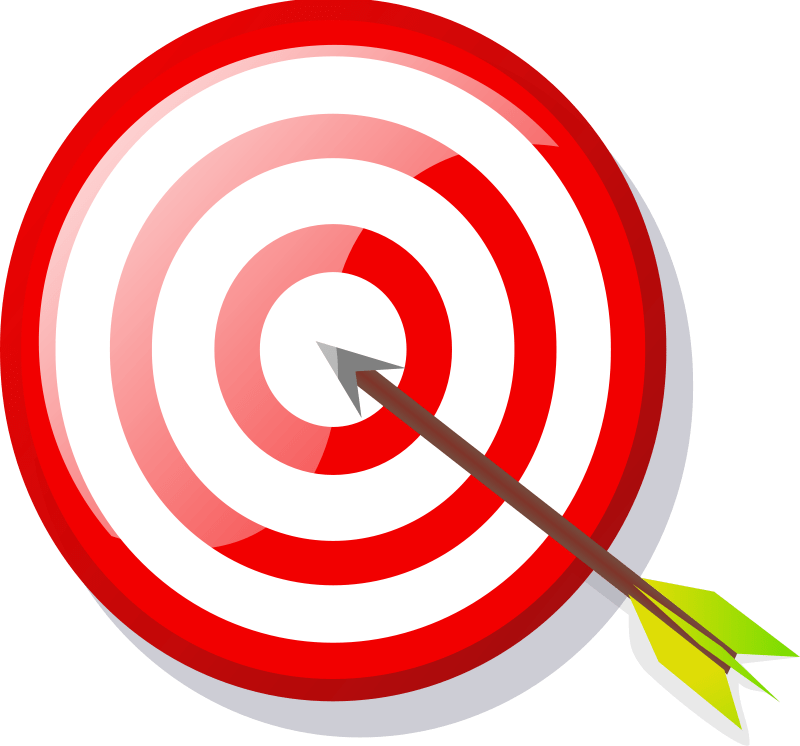 Jim: The crystal ball of the future, which is not too much in the future, says smart manufacturing is going to be the way the, quote unquote western economies will be headed, and they are in fact headed their right now. Which is a heavy adaptation of technology with the use of breakthroughs, and the internet of everything, cybernetics, etc. Currently, if one looks at global manufacturing, the engine is China, and China has to import all its fuel to keep its manufacturing plants up and running. And the interesting part about what China does, is they do first and secondary manufacturing, but finishing manufacturing normally goes back to the domiciled country. So therefore, manufactured parts have got to be, the raw materials have got to be shipped to China, and to the semi-finished parts have to be shipped to another country. That requires a huge amount of fossil fuels to make that happen right now. As I mentioned int he crystal ball, that model is now under attack primarily from the western based economies saying “Wait a minute, if I can manufacture at a lower cost than I can currently right now, I don’t have to rely on China and I don’t have to rely on the price of fossil fuels in my overall manufacturing price, so that’s what’s happening right now – as we speak, in the technology fields. Jeremy: Now I’m no geologist, I don’t know what you guys heard, but how does China – a country that’s almost as big in terms of land mass as Canada or the United States, fourth biggest in the world, how do they not have a major domestic oil production of their own? Jim: If you’re asking me the question becomes rhetorical, because I have no idea of what the answer is. Amanda: It should be noted that P4Capital is capital experts, not necessarily geographers. Shaheerah: I also wanted to mention some recent advances in technology and science. Last year in April, the US navy scientists actually found a way to turn sea water into fuel. This new fuel is initially expected to cost around 3 – 6 dollars per gallon, according to the US naval research laboratory. They have actually already flown a model aircraft on that as well. So the scientists found a way to extract carbon dioxide and hydrogen gas from sea water, and then these gases are then turned into a fuel by a gas process with the help of catalytic converters. That was the P4Capital team discussing the future of oil and what could replace it. Want to know more? Stay tuned for part two next week, or check out our website at http://www.planet4it.com or follow us @p4capital. Thanks and see you next time. It’s 2015 and we are well into the manufacturing revolution, or so the media claims. No longer restricted to the realm of science fiction, 3D printing and one off manufacturing are becoming surprisingly commonplace. From food to computers to cars, 3D printing is rapidly becoming a major component of our lives. 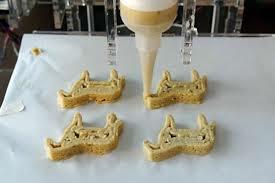 I’m not just talking about printing plastic toys or parts – no, 3D printing has evolved! From computers that make themselves, to drivable cars printed in 24 hours, it seems like the only limit to what we can make is self imposed by our own imaginations. Or by what we saw on Star Trek as kids. You decide. I assume. I haven’t so much as built my own computer, let alone built my own computer chips and circuit boards. But I know people who have, and according to them it is not a simple venture. According to them one of the most dangerous components of any electronics project is the circuit board. It involves experimenting with violable chemicals, or waiting weeks after sending their designs off to a fabrication house. In short, building a circuit board had two options – messing with chemicals or waiting for weeks. Kind of a tough choice if you’re in a rush. The Voltera V-One 3D printer wants to offer a third option. The Voltera V-One can create a prototype board right from the comfort of your own home. Gerber files go in; prototype circuit boards come out. According to the Kickstarter funding this project, the printer lays down a conductive ink to create the traces and an insulating ink as a mask between layers. These boards aren’t meant to replace mass manufactured PCBs – this is a one off manufacturing prototype tool that helps you get there faster. The designers claim that you can now you can quickly test an idea without wasting money or two weeks of your time! The Kickstarter campaign started for this project around Valentine’s day. Their goal was $70, 000 over the course of the month. As of February 18th they have raised $333, 137 and have over 20 days go to. This one is for those of us who hate to cook. A full meal with the touch of a button – sounds like a dream! 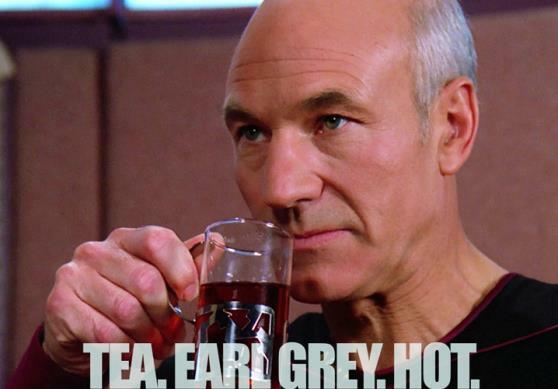 Or restricted to the realm of science fiction and Star Trek. Come on, we’re all thinking it. Although the Fodini hasn’t reached ‘Replicator’ status yet, it is certainly on its way. The meals are raw, but with the push of a button you can have a fully prepared meal. All you have to do is cook it. The startup is based out of Barcelona and it is one of a kind. It can print a large selection of foods, from desserts to more savory meals. The creator, Natural Machines, points out that it’s designed to take care only of the difficult and time-consuming parts of food preparation that discourage people from cooking at home. Like preparing homemade pasta, or perfectly shaped cookies. 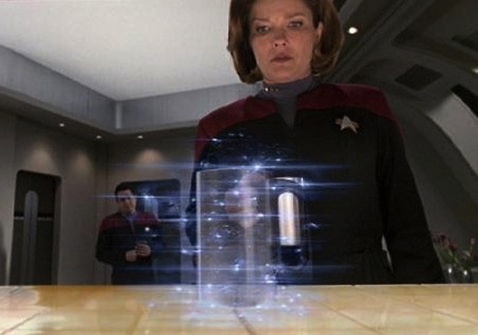 As mentioned before, the device only prints the food, which must be then cooked as usual. But a future model will also cook the preparation and produce it ready to eat. And since we live in the Digital Age, everything needs to be connected to the Internet of Things. “There’s a touchscreen on the front that connects to a recipe site in the cloud, so it’s an internet-of-things,-connected kitchen appliance,” said Kucsma. Users will also be able to control the device remotely using a smartphone, and share their recipes with the community. The Doodler is kind of the odd man out. It is not a 3D printer per se, but it is an additive manufacturing device. In other words, it’s a pen that draws in 3D. 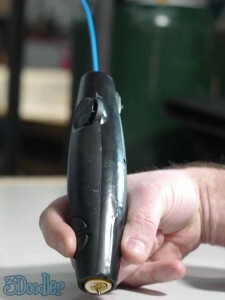 There is nothing controlling where the 3Doodler lays down material except for the user. You’re essentially printing in air. With all the talk of those self-driving cars, we can sometimes overlook how those cars are made. Cars are not exempt from 3D printing. In fact, it’s already been done. ABS plastics is the first to attempt to print an entire car. They eliminate a car’s “frame” and integrate all exterior and interior features into a drastically parts-reduced automotive creation. Everything on the car that could be integrated into a single material piece has been printed. This includes the frame, exterior body, and some interior features. The mechanical components of the Strati, like battery, motors, wiring and suspension are sourced from Renault’s Twizy, an electric powered city car. Not only that, but this car may be on the road within the year. Once the 3D-printed car is cleared by U.S. vehicle rules and regulations, it will be drivable on public roads. The Strati takes 44 hours to print, with the hopes that they can cut that rate to 24 hours. With all these printing developments, one question remains – how long until we can 3D print the perfect spouse?